Welcome to the OC! Orange County, California, where things to do are abundant, the sun is almost always shining, and you’ll never tire of the majestic view. Residents here may have come for the California dream but they soon made it a reality, just like you can. There has never been a better time to look at Orange County real estate and we here at Hill Group Realty are eager to help you get where you want to be. Considered the third largest county in the State of California, with over 3 million residents, Orange County is home to many Fortune 500 companies, the famous South Coast Plaza, and Disneyland. 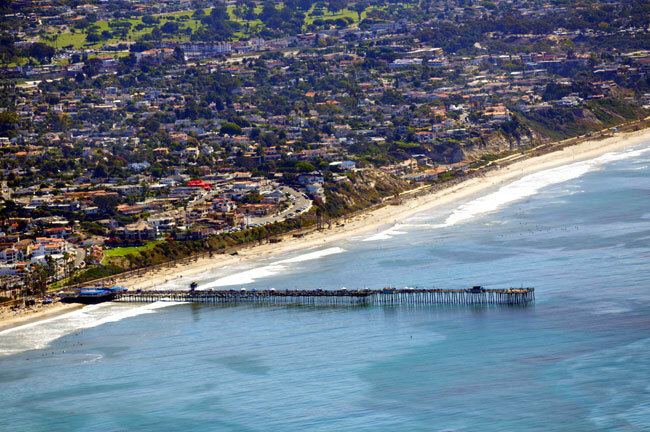 Orange County’s beach communities see millions of visitors each year for a chance to experience true California but living here provides more opportunity to do it on a daily basis. Orange County itself is home to over 25 school districts monitored for success by the Orange County Department of Education. The list of things to do in Orange County goes on and on with the Disneyland Resort, the Orange County Coast, and the South Coast Plaza just to get you started. Plan a day trip in Orange County with Knott’s Berry Farm, famous Fashion Island, or Santa Ana Zoo. 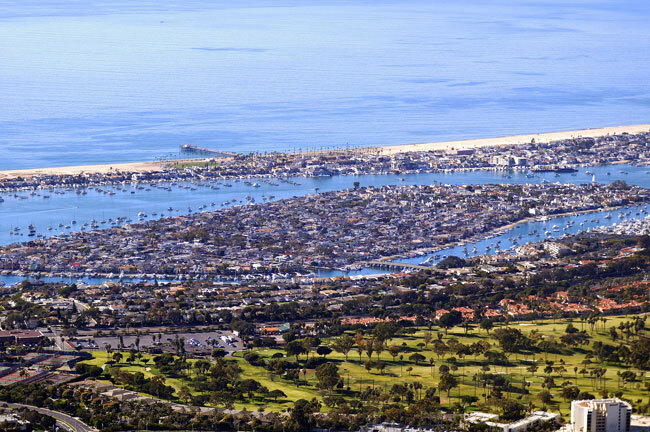 Best of all, when you live in any one of Orange County’s fantastic cities, you can stay close to home and still enjoy all of the great things about the area. When it comes to Orange County real estate don’t delay. More and more people are realizing their California dream. Contact Hill Realty Group when it comes to buying or selling your real estate in Orange County. With honesty and integrity, you will be confident you are getting the best real estate team in Southern California. Join the family and we’ll get you home.